Known as ‘The Wall Street of the West Coast,’ the Financial District has many things to offer tourists and natives alike. From iconic landmarks to fantastic entertainment, it’s not hard to find something incredible to do. 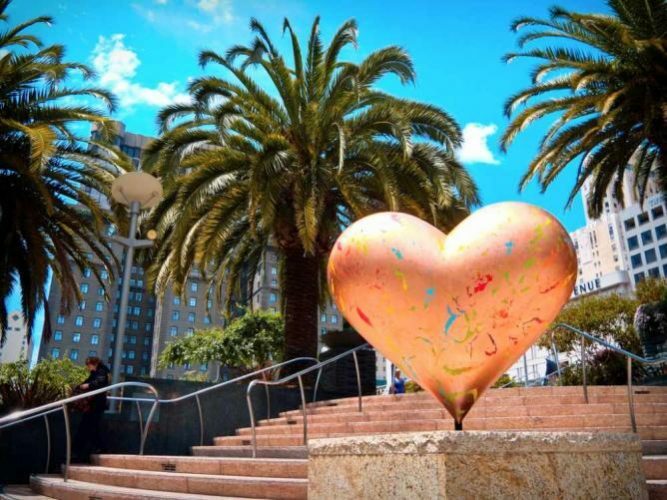 Check out our picks for the top ten things to do and see in the Financial District of San Francisco. The equivalent of the Empire State Building in New York City, the Transamerica Pyramid is the tallest skyscraper in the San Francisco skyline. 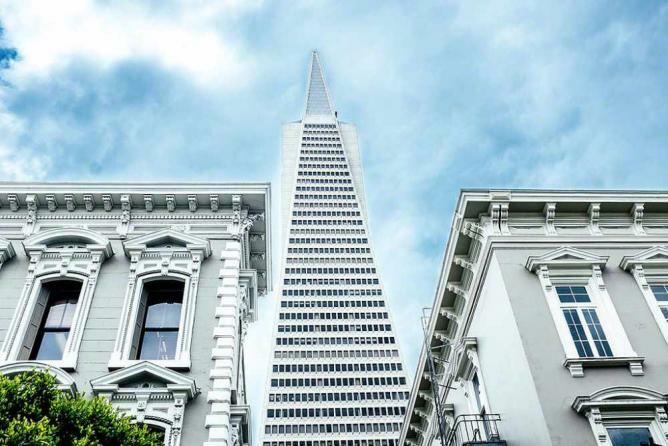 Built in 1972, this historic building is an amazing sight and a must-see for anyone new to San Francisco (or any locals wanting to revisit a historic sight from their hometown)! 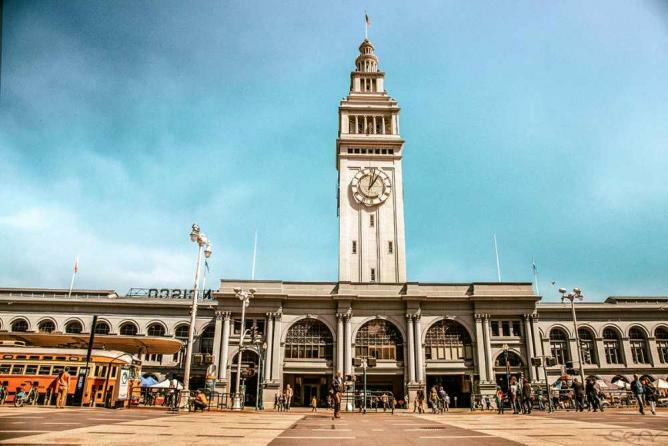 The Ferry Building is a beautiful blue building that has an immense clock tower, 245 feet tall, with four clock dials that have an impressive diameter of 22 feet. Walking through this terminal gives you a beautiful sense of wonderment, and when you get through the entire building (which is filled with restaurants that vary from Mexican to Seafood), you are welcomed by the view of the beautiful Bay Bridge. 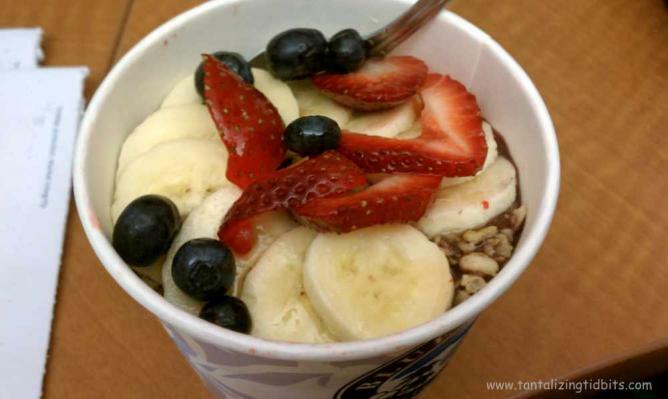 A great spot for photos, a good meal, and the relaxing sound of the the bay waves crashing onto the coast. 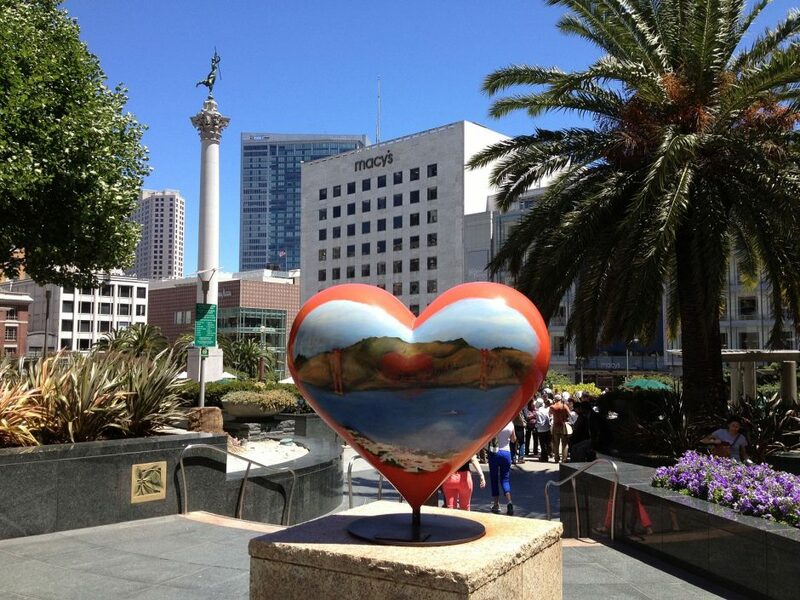 Union Square is a public plaza at the center of Financial District. It is bordered by restaurants, great shopping centers, hotels and small inns, as well as off-Broadway, and single-act theaters. 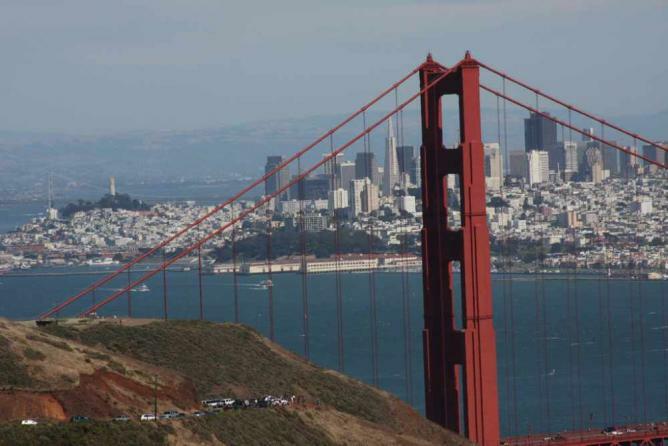 A booming area that has something for everybody in San Francisco. On the corner of Market Street and Powell Street, you can see the ‘turn around,’ the spot where the Cable Car (one of the three that are in existence to date) is turned around to start its route again. 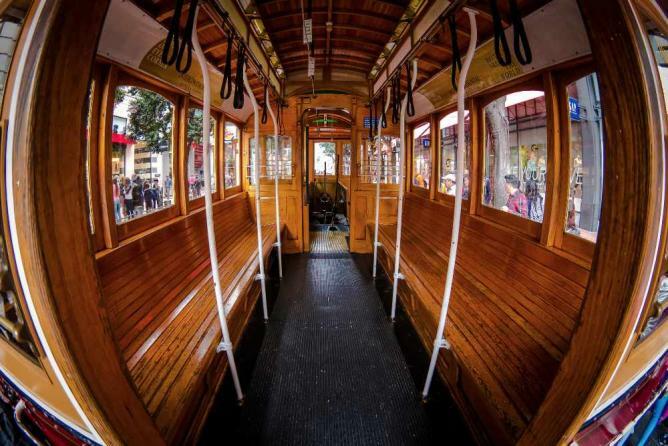 This fun sight can be enjoyed even more by buying a ticket and taking a ride through one of the most historic parts of San Francisco. 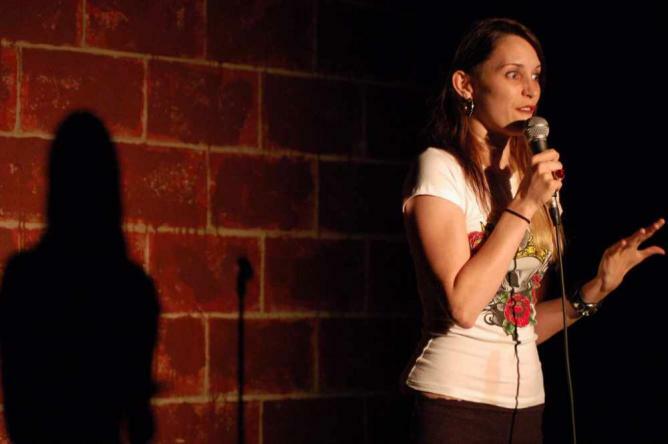 After a long day of sightseeing and people-watching, one of the best ways to relax after a hectic day in the Financial District is to have a good laugh and see where celebrities like Robin Williams, Ellen Degeneres, Drew Carey and Chris Rock learned their craft and got their big breaks! Who doesn’t love the sense of buying high-end clothing for a not-so-high-end price? 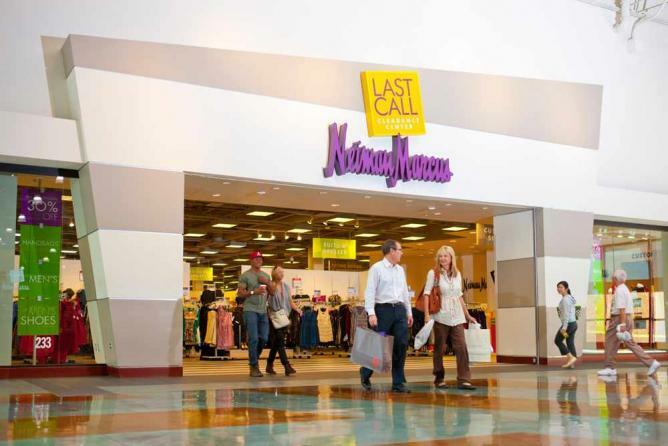 One block up from Powell Street and 3 short blocks from Union Square Park is Neiman Marcus Last Call. This bargain store holds out favorite name-brand clothing for a cheaper price! The atmosphere is friendly, warm, and the amount of clothes available is phenomenal. 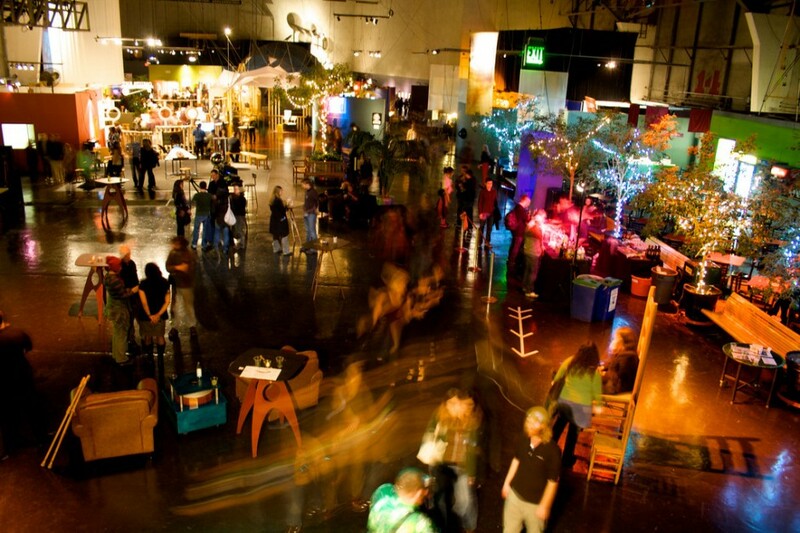 The Exploratorium experience is one memory that will last a lifetime; with a combination of art, science, and fun for the kids, everyone will enjoy it here! 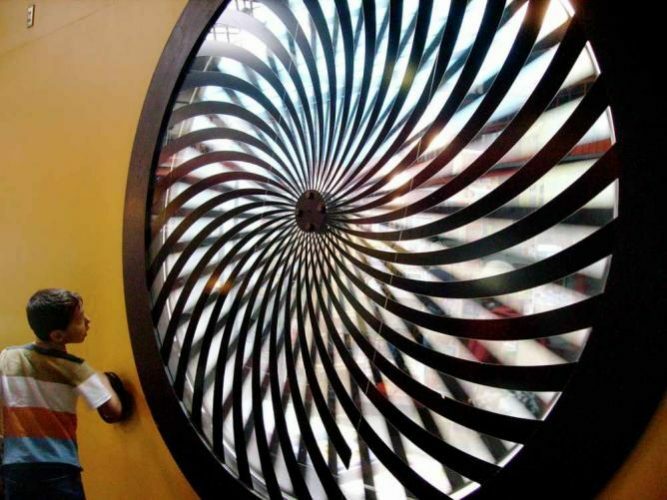 This unique museum will teach you new things, show you wonderful sights, and give you an overall fantastic experience. Four words: Ridiculously good fried chicken. 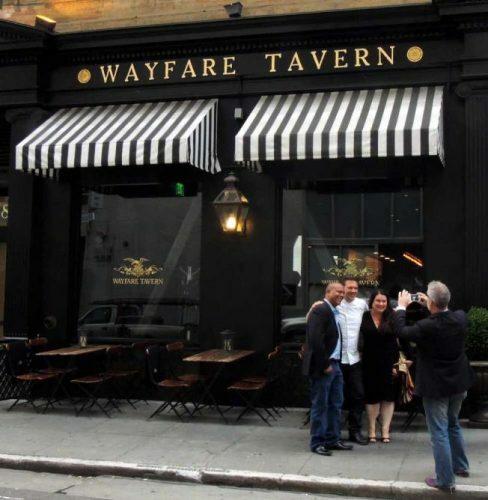 Wayfare Tavern is the place to go for a nice sit-down meal in the Financial District. Away from the hustle and bustle of the commuter foot traffic on Market Street, this quaint spot holds food near and dear to our heart, and hopefully near and dear to your mouth! My last, and favorite spot is any place in the city: take a seat on any surface in Financial District and look up to see an incredible view of one of the greatest cities in the world, San Francisco.